Blowing Agent-Chlorinated Polyethylene|CPE|Acrylic Processing Aid|AIP|Acrylic Impact Modifier|AIM|Impact Modifier|ADC blowing agent|Chlorinated Polyvinyl Chloride|CPVC|Polychloroprene Rubbe|Chloroprene Rubber|Neoprene |Chlorinated Rubber|Thermoplastic Polyurethane Resin|TPU)|High Chlorinated Polyethylene |HCPE|Chlorosulfonated Polyethylene|CSM-Acrylic Processing Aid, Chlorinated Polyethylene - Sundow Polymers Co.,Ltd. 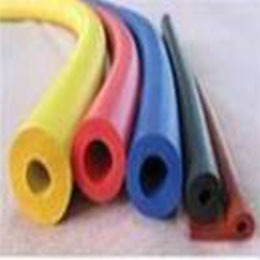 Blowing agents, be defined as compounds which are thermally unstable and decompose to yield gas at the desired polymer processing temperature, are widely used to expand rubber, plastics to create foam. Most of the chemical blowing agents are organic chemicals, while inorganic chemicals are few. In accordance with the decomposition mechanism, CBA are generally subdivided into two major categories: exothermic and endothermic. Customers can select the suitable type according to the environmental conditions and actual use. 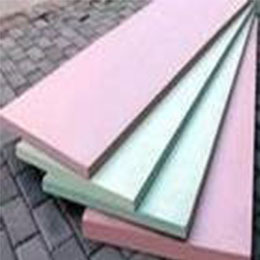 Rigid PVC Celuka or free foam board, sheet, profile Extrusion PF-D, PF-K 205 220~240 Exothermic. Can adjust the decomposition temperature with activators. Higher gas pressure. Used in combine with WF-208. WF-208 150 115 Endothermic. Faster cooling and no discolor. Finer and uniform cell structure. 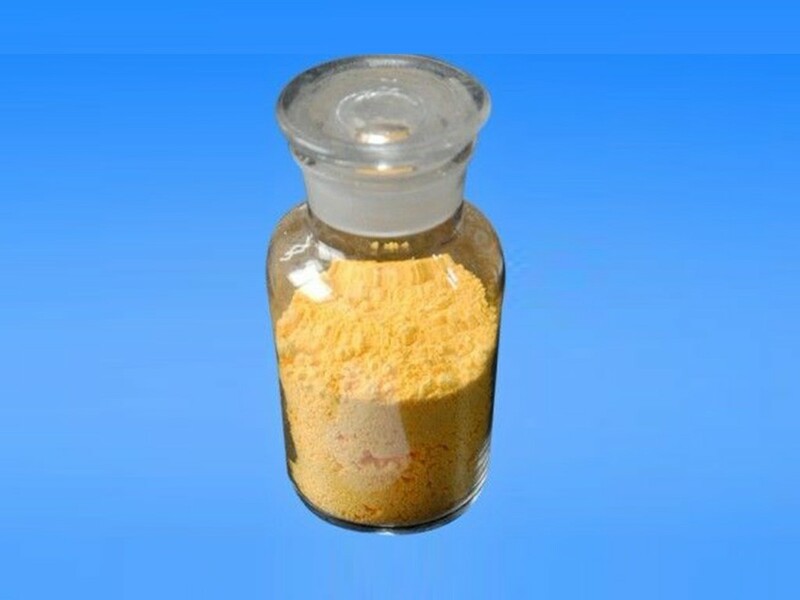 Used in combine with PF-K.
MF-133, MF-133G 160~220 150~180 Endo-Exothermic. Uniform and fine cell structure. Lower density and smooth surface. PVC foam core pipe Extrusion PF-D, PF-K 205 220~245 Free flowing. Easy to disperse. Finer and uniform cell structure. 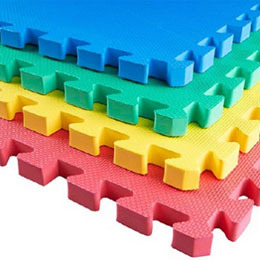 PVC floor covering Extrusion PF-D, PF-K 205 220~245 Free flowing. Easy to disperse. Finer and uniform cell structure. Flexible PVC PVC shoes/sandal Injection PF-D, PF-C 205 220~245 Free flowing. Easy to disperse. Finer and uniform cell structure. 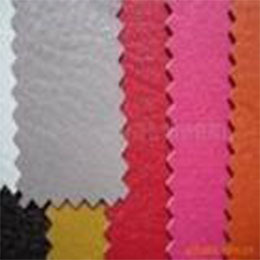 PVC artificial leather coating PF-D 205 220~245 Free flowing. Easy to disperse. Finer and uniform cell structure. calendering PF-K, PF-M 205 220~245 Free flowing. Easy to disperse. Finer and uniform cell structure. 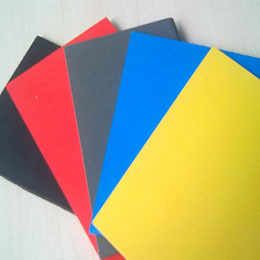 PVC floor leather Extrusion PF-D, PF-K 205 220~245 Free flowing. Easy to disperse. Finer and uniform cell structure. 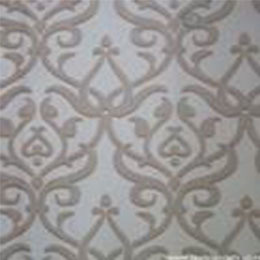 PVC wall covering Spread coating PF-C 205 220~245 Free flowing. Easy to disperse. Finer and uniform cell structure. PVC/NBR Insulating sheet/tube Extrusion PF-D, PF-K 205 220~245 Free flowing. Easy to disperse. Finer and uniform cell structure. 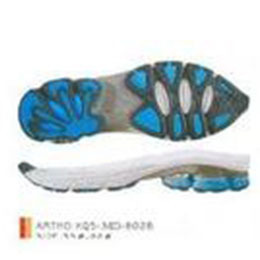 EVA shoes sole One stage foaming PF-G, PF-K 205 220~245 Free flowing. Easy to disperse. Finer and uniform cell structure. Two stage foaming MF-1408 135-140 170-180 Very fine cell structure and excellent physical properties. For Phylon midsole. X-PE XPE Chemical Cross-linking MF-1500E 180-186 215-235 Suitable for the continuous extruded XLPE foaming at ambient pressure. IXPE Irradiation Cross-linking PF-1500 196-205 210-230 Suitable for the continuous extruded IXPE foaming at ambient pressure. 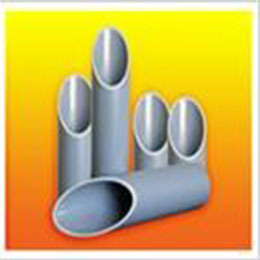 PS PS foam products Extrusion PS-255 155 170 Endo-Exothermic. 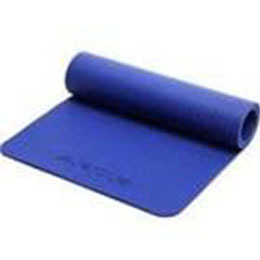 Especially suitable for the production of PS/HIPS foam frame. PS-356 155 145 Endothermic. Be used in the production of high quality foaming products with fine foam cells. ± Rotational molded PE drums, storage tanks.